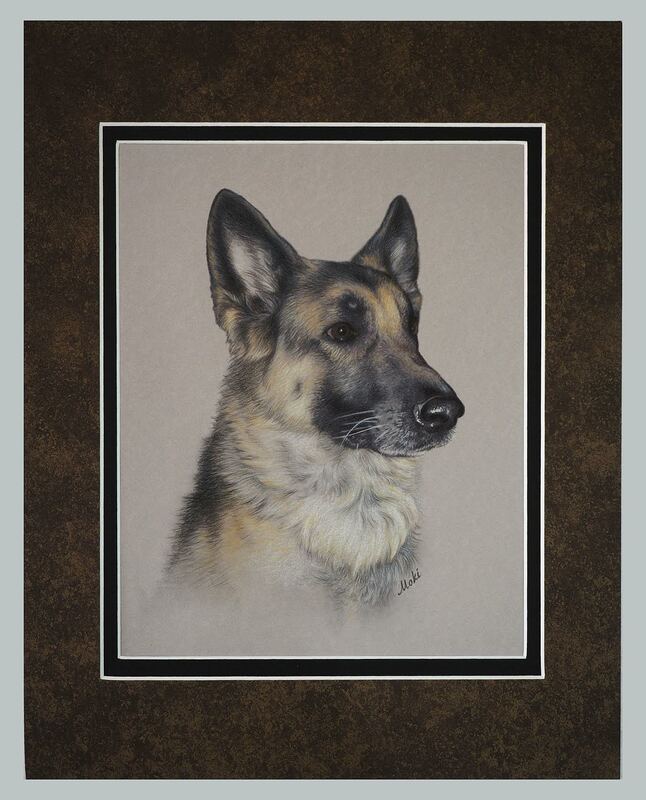 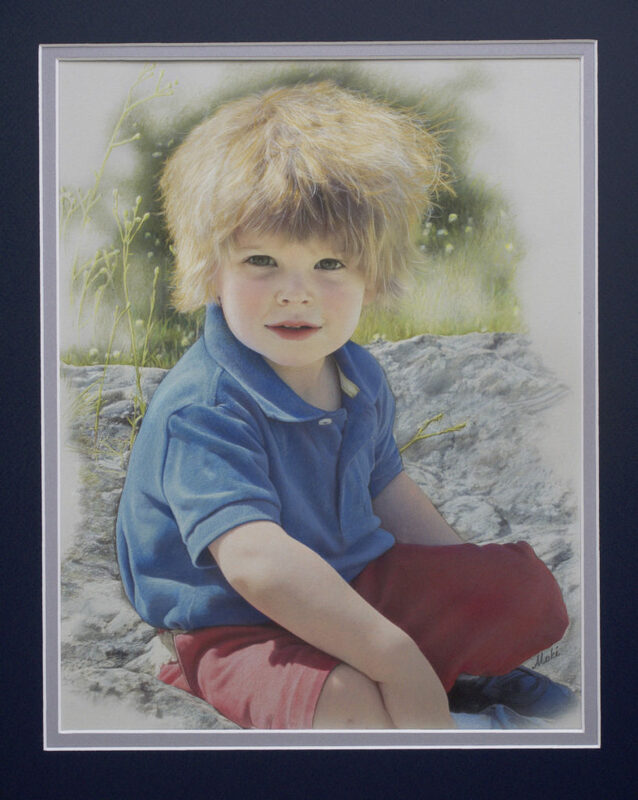 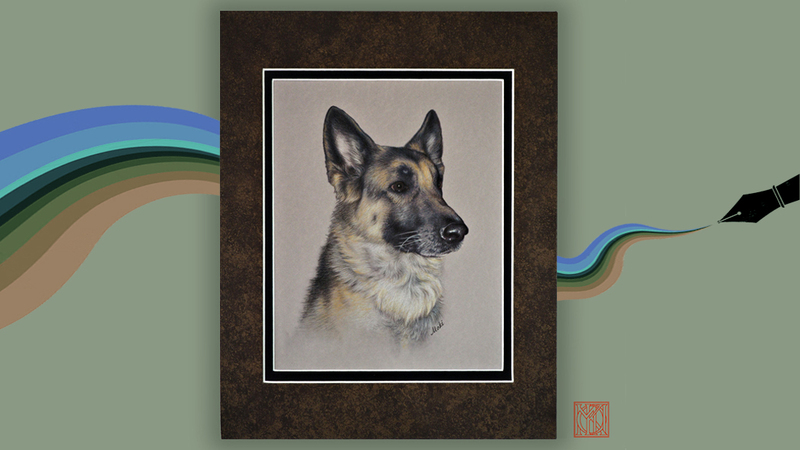 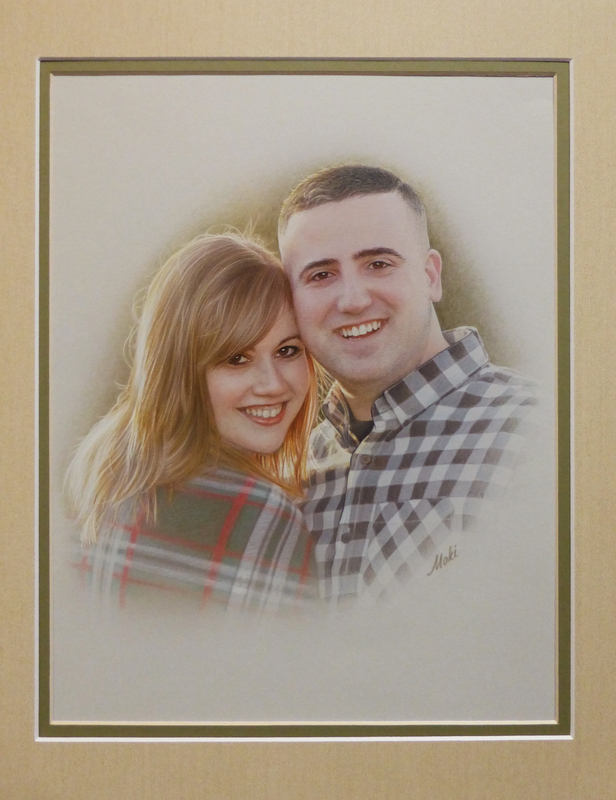 TRUE NORTH GRAPHICS accepts commissions for portraits and custom art. 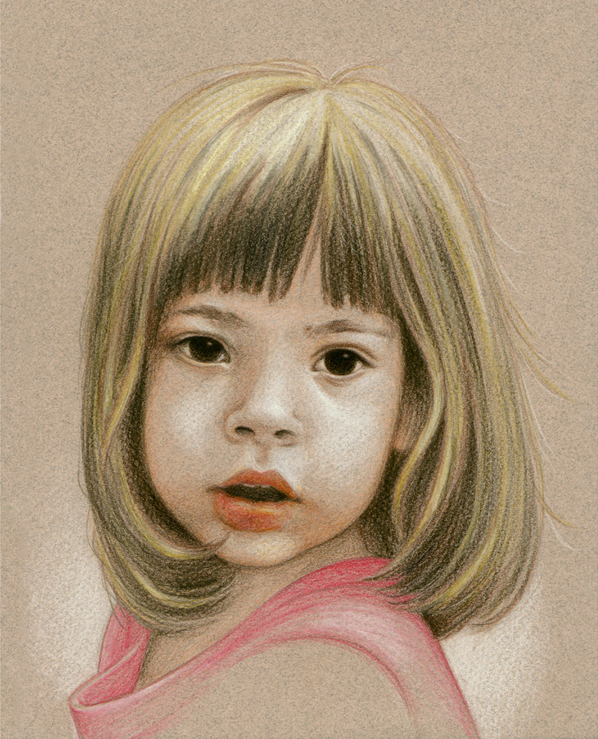 The preferred medium is Caran d’Ache colored-pencils on Canson or similar paper. 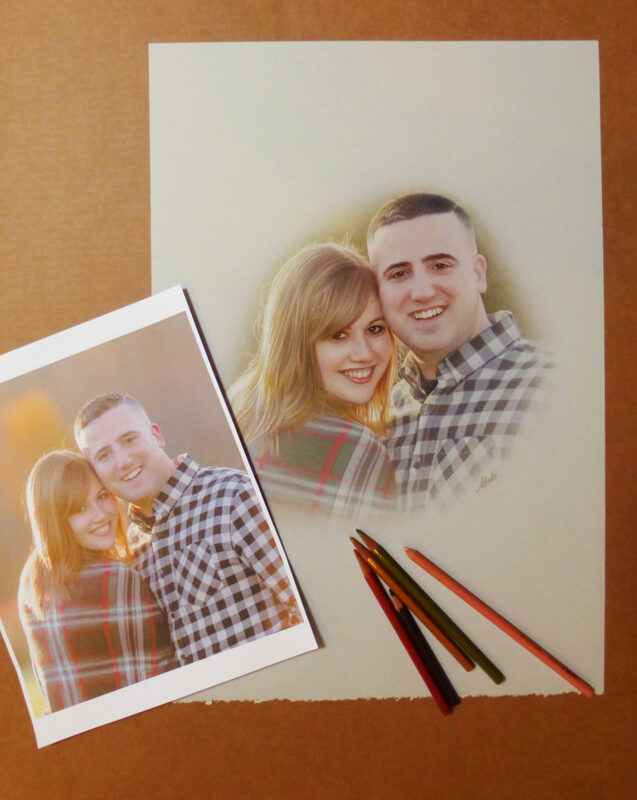 Drawings are typically produced from provided photographs, but photo sessions with the portrait subject – be it human, beast or building – can also be arranged when feasible.